We have 600 FREE on-site parking spaces for attendees and exhibitors. 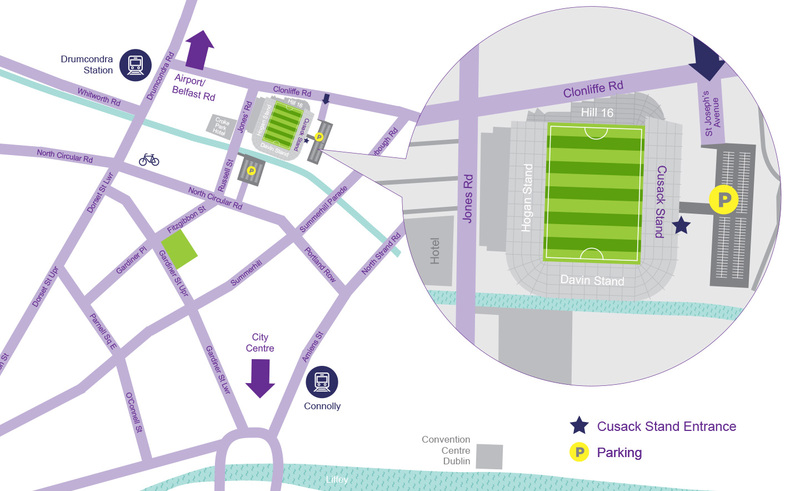 get you to the city centre from where the stadium is a 15 minute walk. Marlborough Luas stops on the Luas Green Line​. Nestled close to Dublin Airport and Dublin city centre, the hotel enjoys a unique location. 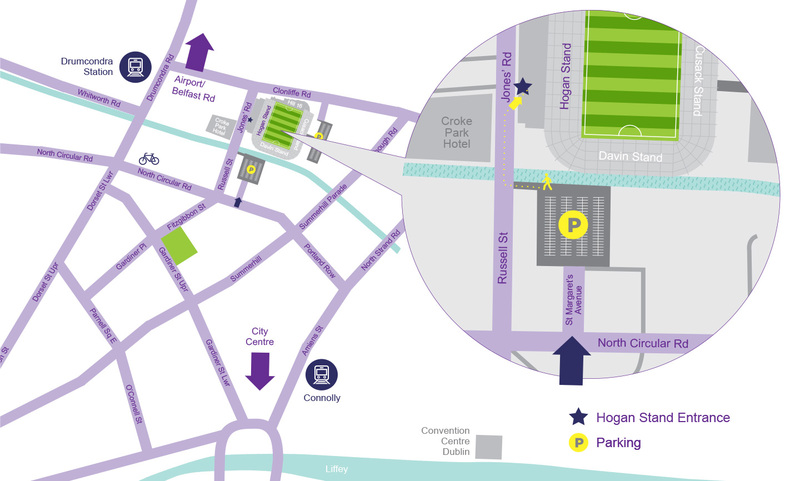 It is just steps away from the historic and world-famous Croke Park Stadium, the main venue for the conference. Academy Plaza Hotel is one of the most ideally located in Dublin city centre. It is just a short stroll to Temple Bar, Croke park stadium, Dublin Convention Centre, Trinity College, St Stephen’s Green and many other famous landmarks, city sights and attractions. These special rates are available to all ALI2019 ticket holders. Book your room by logging into your ticket account. Dublin is the tech capital of Europe and a cultural hub. If you’re travelling from abroad, why not extend your stay for the whole weekend?